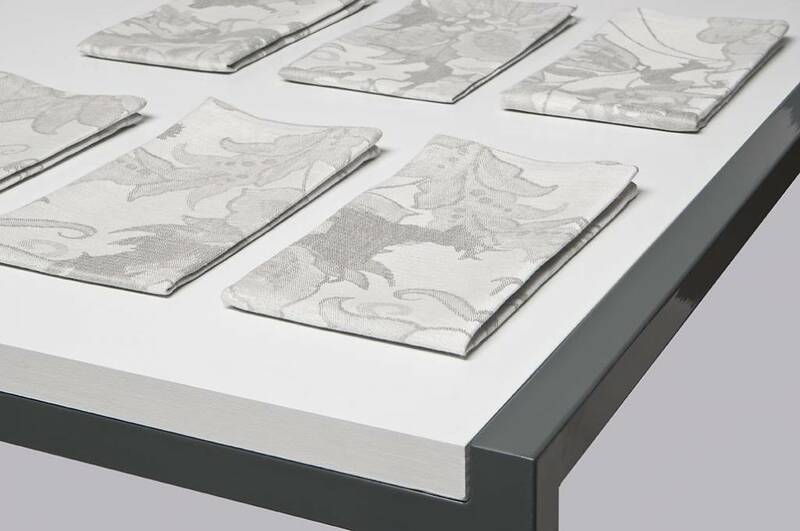 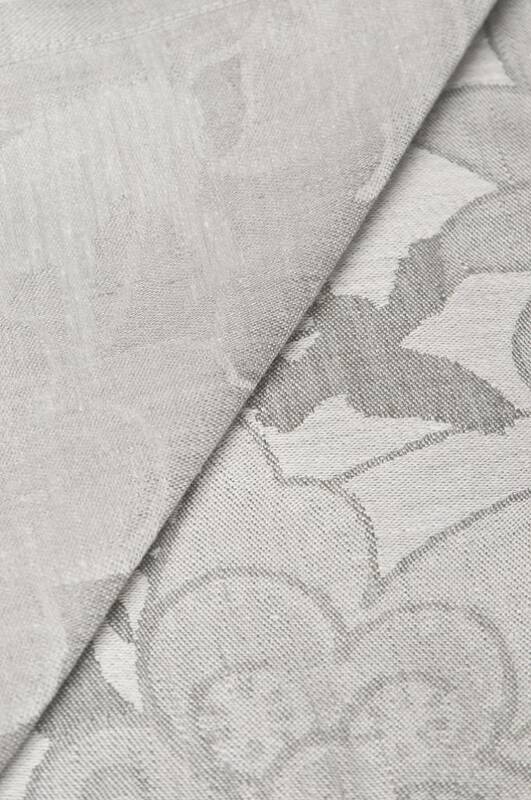 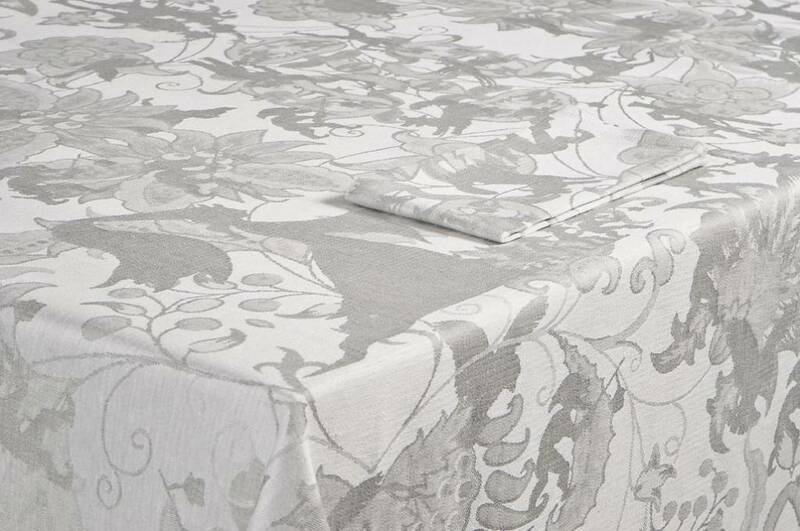 This tablecloth design by Jurgen Bey brings classic elegance to any dinner party. 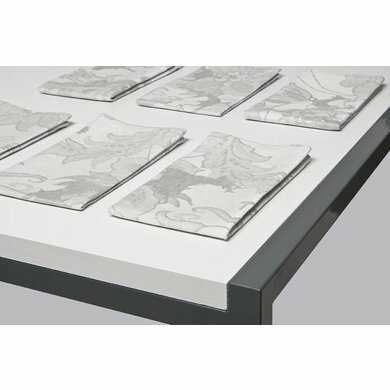 Let your imagination run wild as the fairytale figures dance across the table. 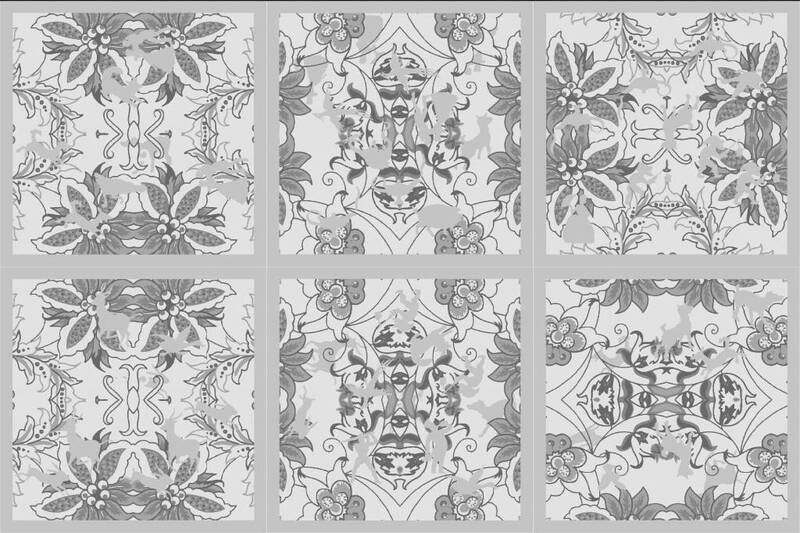 Bey was inspired by traditional Frisian chintz, a shiny cotton fabric often printed with flowers.